Building an object using 3D printing technology revolutionizes all domains from architecture, industry, medicine to education and art. Just imagine an object, get a CAD model and we’ll build it for you! 3D printing services in Timisoara, Romania for prototypes, architectural models and plastic objects delivering anywhere in Romania or abroad. 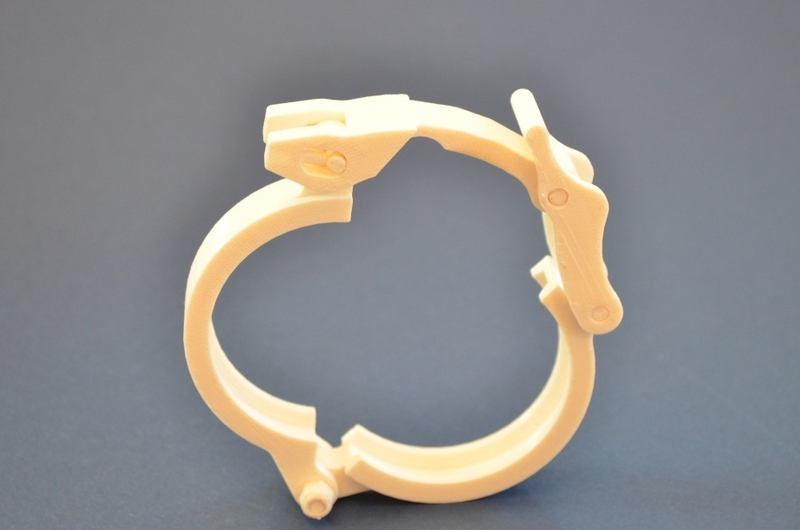 3D printing is the ideal choice for cost reduction and short cycle-time when launching new products. It eliminates prototype manufacturing times and reduces materials usage or plastics injection molding manufacturing during product’s design and validation phases. 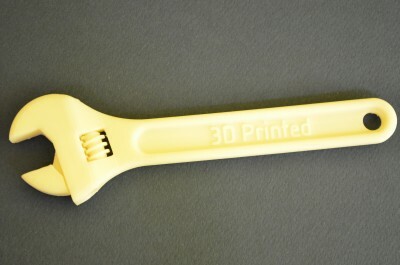 3D printing is successfully used in building tools, jigs and replacement (plastic) parts for machines. Building prototypes through 3D printing brings a major change in approaching design and manufacturing parts and objects. Plastic 3D printing in prototyping phase can be used not only in final plastic objects but for any material, the model being very useful when validating the project. Many tools, devices and fixtures used in products’ assembly processes can be manufactured out of plastics. 3D printing helps building these items at at total cost and time lower than traditional manufacturing technologies. We come to support building these objects based on CAD project offering an alternative for plastic tools and jigs manufacturing, rapid prototyping with short execution cycle time. In some situations building a part or object may need special materials which can be only modeled through different techniques than 3D printing. 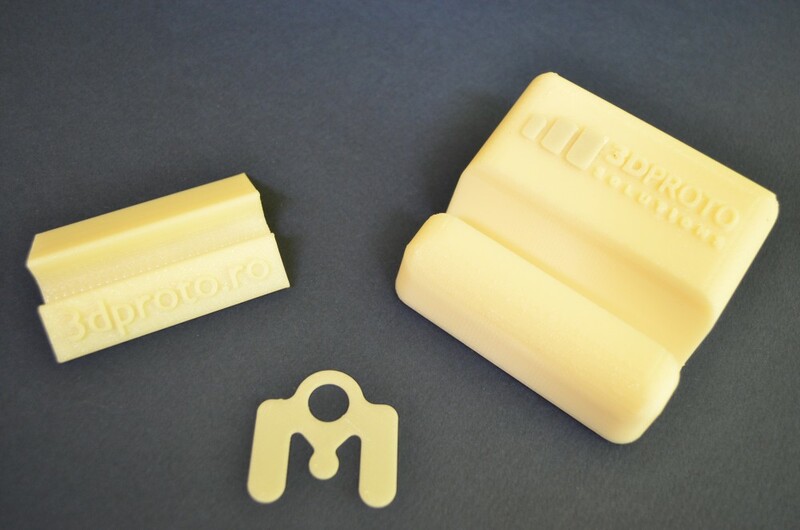 One solution could be building a 3D model using a support (and soluble) material (used with FDM technology) for the desired part and thermoforming the required material for the part. Many parts or objects cannot be repaired or replaced or the costs for doing this can be too high. Sometimes the solution can be to replicate that object or part and build it using 3D printing. Architectural solid models are an excellent visual support helping communication between designer and customer. The models can solve the problems that might occur during design. 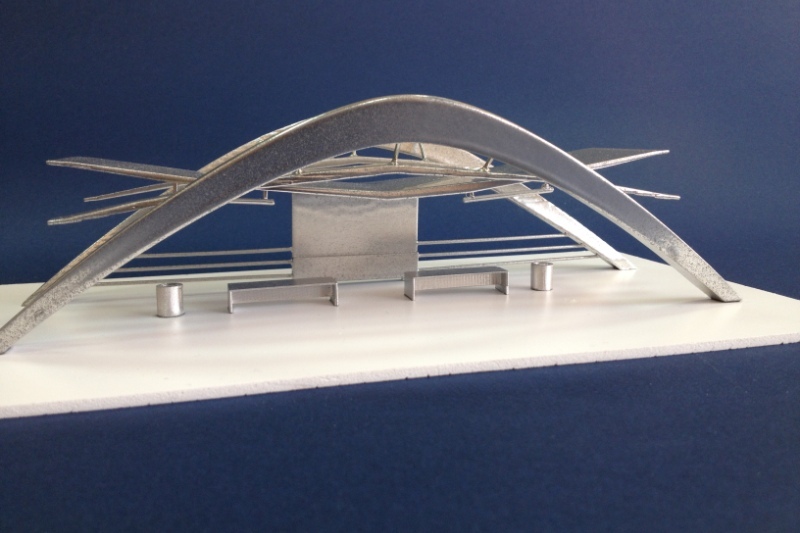 In architecture, 3D printing means a new way of creating not just plastic scale models of buildings but also the actual structures themselves. This could give architects radical new aesthetic freedom. In the coming years we will witness new approaches in this domain as architects will be able to become more free-form in their design and thinking thanks to the existence of 3D printing. 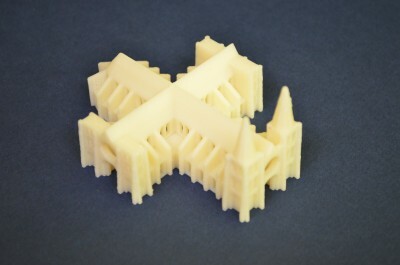 These architectural models obtained through 3D printing can be quickly realized, at desired scale. It can reproduce the color palette the architect is proposing. 3DPROTO Solutions lets you take a “WHAT YOU SEE IS WHAT YOU GET” approach to concept modeling, letting you worry about your design, not about whether your model can be built or not. 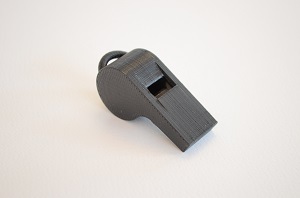 The applicability of 3D printing in education exists in every one of its domains. 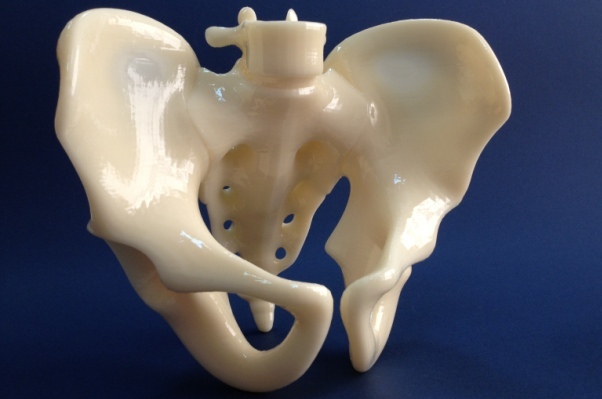 Starting from classical models of tools, screws, keys, architectural and experimental models and prototypes in engineering, to organs, bones and other complex anatomic models, the 3D printing in plastic finds its place. Moreover, the educational process wins through materializing the theory with easy to study, test and validate practical models. The objects 3D printed as experimental models for students represent just a part of good design-structure equation. Strong ideas are the key for a positive result. 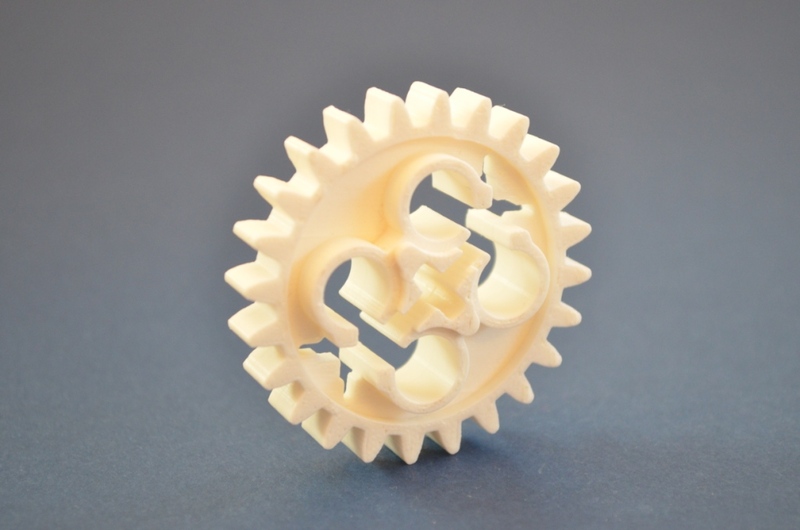 The benefit of students is huge when using the new 3D printing technologies in experimental models and prototypes. 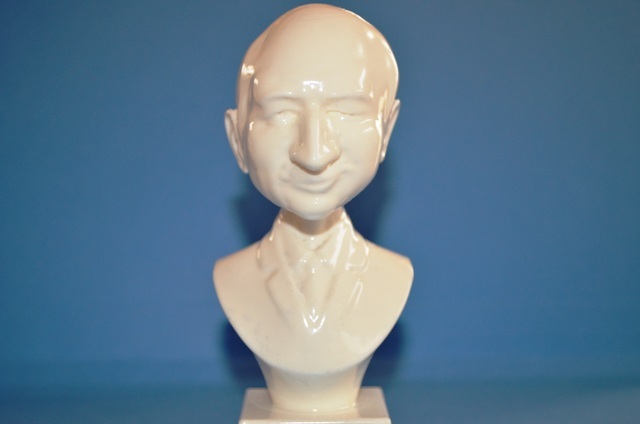 The advantage comes not only through better understanding of the topics but also with the use of working with new technology – 3D print which gradually finds its place in every domain. Modern medicine is not only keeping physicians up to date with the latest developments in their fields but is also attracting, encouraging, inciting future generations of doctors in understanding and using modern technologies in medical imaging through 3D modeling of episthesis, or even experimental dental implants from the model. We are available to physicians and specialists in the medical field, materializing 3D models of organs, bones, teeth, anatomic structures, prostheses, episthesis. Prosthetic items created on a 3D printer are perfectly tailored for the person wearing them and can easily be repaired or replaced. Building up prototypes for the above elements, these can be easily verified and validated in the final version. The materials used in these 3D prototypes through 3D printing offers the strength and reliability both as visual and functional models. Even if a Michelangelo’s David perfection is still unreachable by means of 3D print, perhaps 3D printing is the best way to study sculpture. Given a 3D model you can play with imagination not only virtually but you can materialize your most daring dreams. 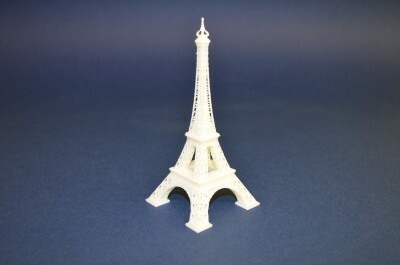 Moreover you could benefit of your artistic talents by growing a business around 3D printed models.